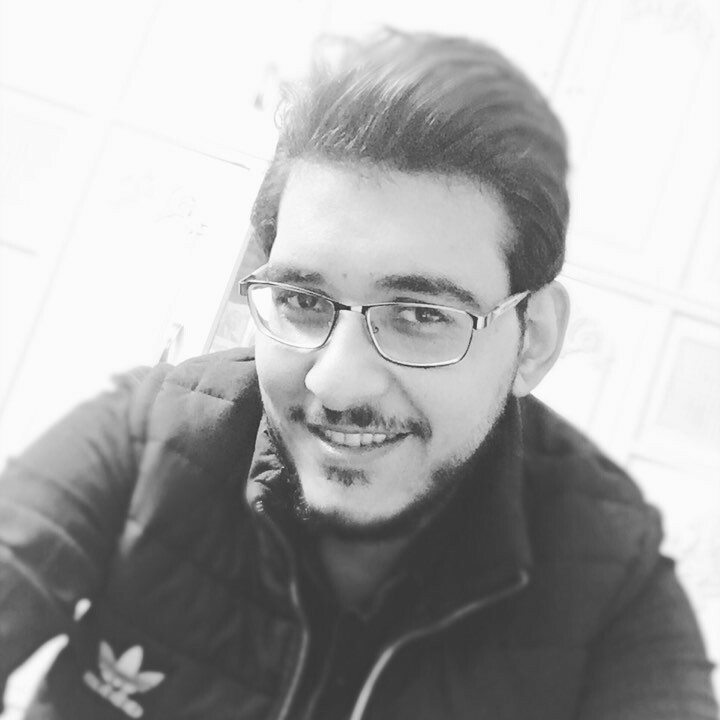 Daniel Y. Naguib has to be following you to send a direct message, Would you like to send a connection request ? Young, energetic and dynamic fresh graduate, passionate about technology and science, committed and task oriented, vivid reader with a “CAN DO” Attitude. Almotahida Education Group, established in 1997, is a provider of turnkey education solutions for K-12 and vocational schools, lifelong learning centers and public libraries.Those solutions could include anything from customized curriculum development to creating interactive enrichment materials; equipping and integrating a smart school with technology and tools; and improving usage of your own materials by digitizing print and developing interactive lessons and quizzes. Additionally, we offer optional training on all our products and services, or we can develop proprietary training workshops for your school or organization. Almotahida collaborates with select world-class technology and education companies to offer unique products to our clients and localized versions when possible. - #1 Rank in App Store of Egypt (Top Paid) in the first week of release [iOS]. - +10000 installs in Play Store of Egypt (Free) in the first week of release [Android] . - Ability to know trip duration. - Ability to go to Uber app after arriving to Cairo or Alexandria. AEG Redmine Dashboard: A major project management system which uses data from three databases of Redmine application into the Dashboard to show statistics of products, production status & employees in details also with financials and charts details. +30 reports updating every hour. The project is similiar to Asana & Easy Redmine.